The International Energy Conservation Code (IECC) is being updated. Read this blog by Amy Cortese, Director of Programs. 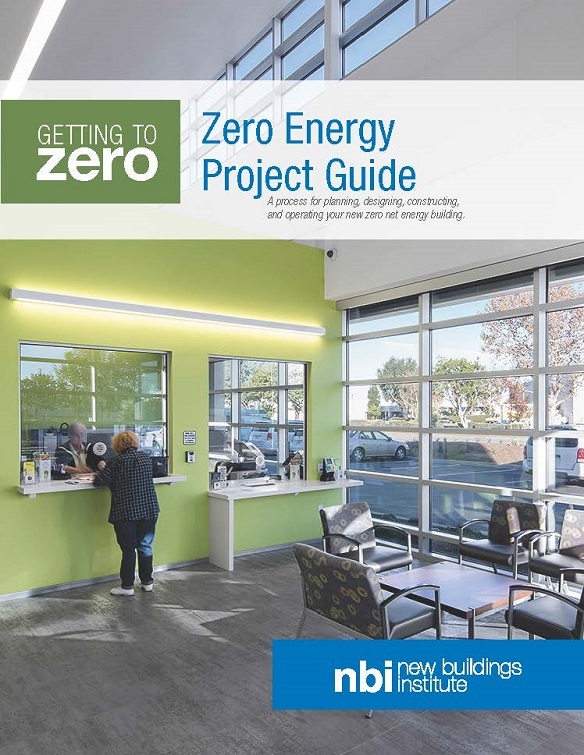 Hear about the evolving role for zero energy (ZE) buildings to help curb carbon emissions that are fueling climate change. Here we’ll also premiere a new online tool where users can learn about ZE projects 24/7. We are inspired by the unprecedented number of submissions that came through our Call for Speakers. Our program advisors are currently reviewing and curating sessions for the best Forum event yet! 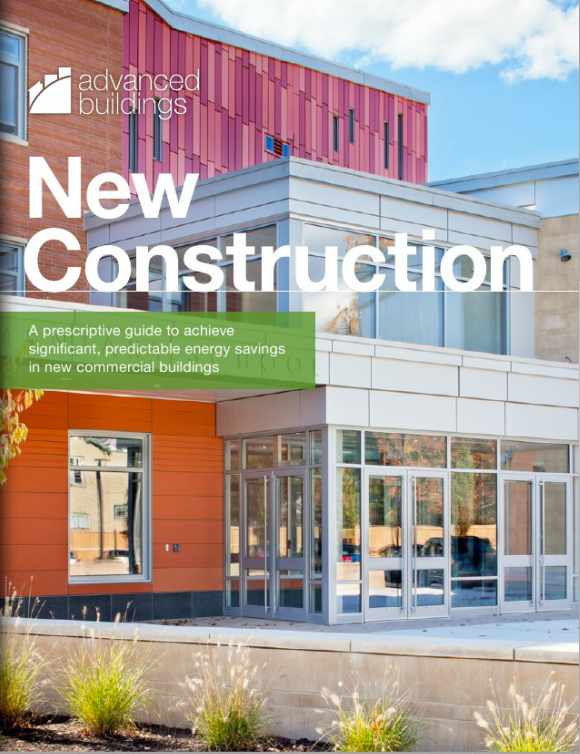 Submit your ultra low and zero energy project information and have your numbers shared! 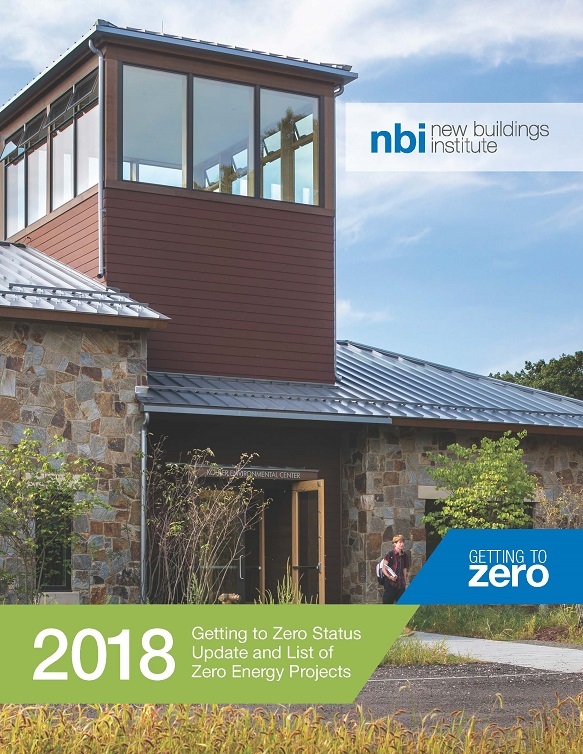 NBI maintains the most comprehensive list of zero energy verified, emerging and ultra-low energy buildings in North America and we are seeking new projects. Check out one of our webinars. 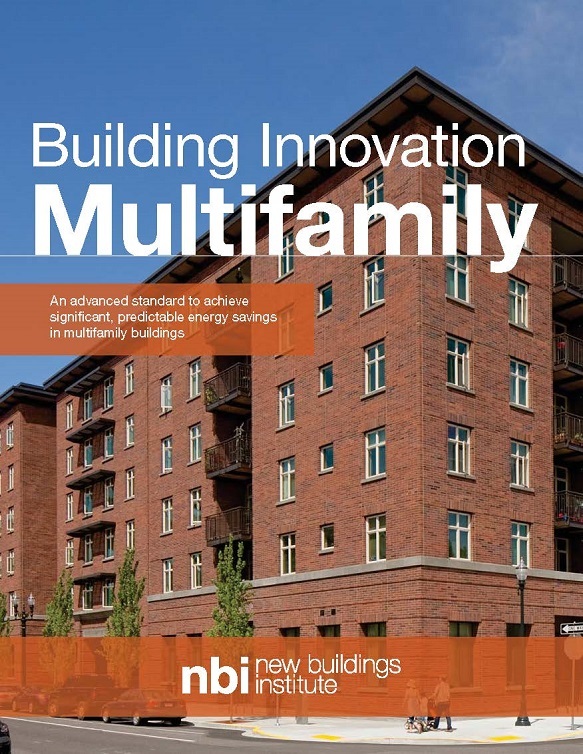 Partner with NBI for a new energy future for buildings! The energy industry is rapidly evolving. 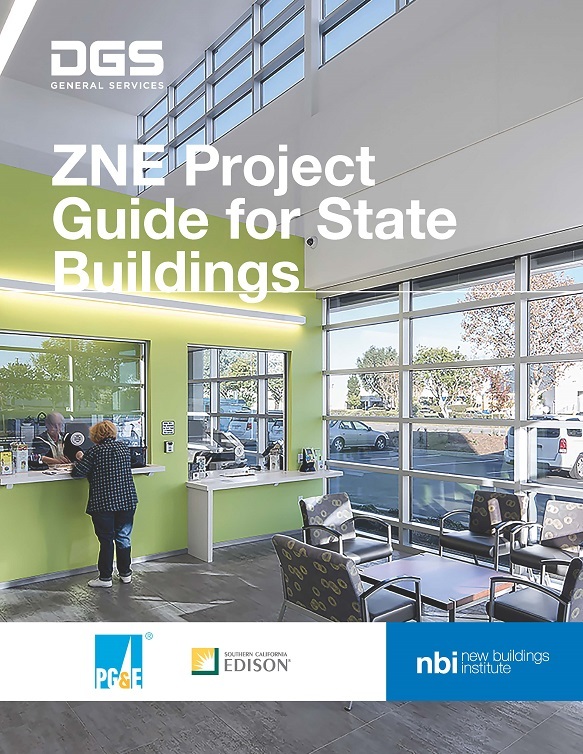 NBI works with and on behalf of partners to help make sense of emerging trends and to ensure the best outcomes for improved energy performance in the built environment. Success means cost savings for business and residents, more comfortable living and work spaces, and dramatically reducing carbon emissions that are fueling climate change. Our partners make this important work possible with their contributions.